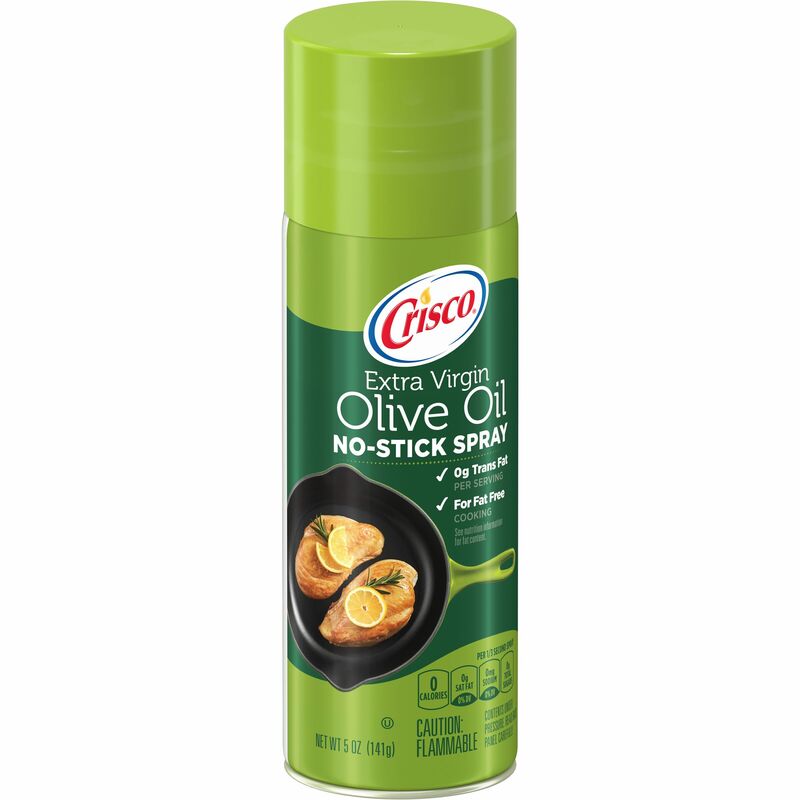 Extra Virgin Olive Oil*, Soy Lecithin, Dimethyl Silicone (For Anti-foaming), Propellant. Olive oil is commonly used in cooking, for frying or as a salad dressing. It is the liquid fat pressed from whole olives. Olive oils are graded based on acidity, flavor and odor as Extra Virgin (the highest grade), Virgin and Refined. U.S. Olive Oil is typically a blend of refined and virgin olive oils.